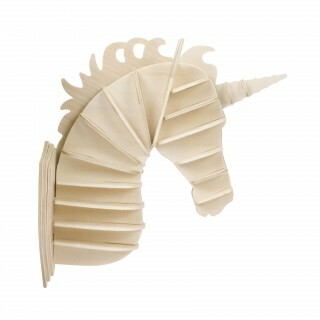 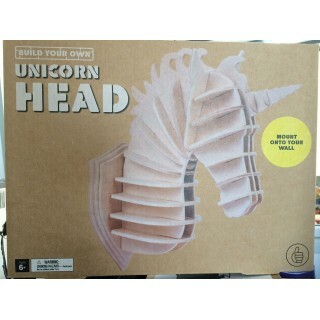 Building a unicorn - now that is pretty darn special. 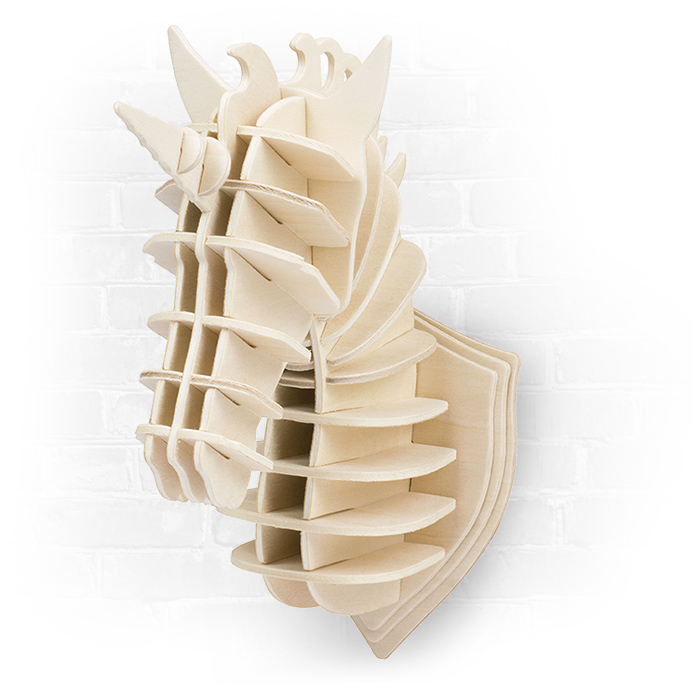 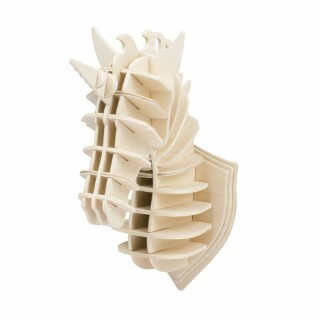 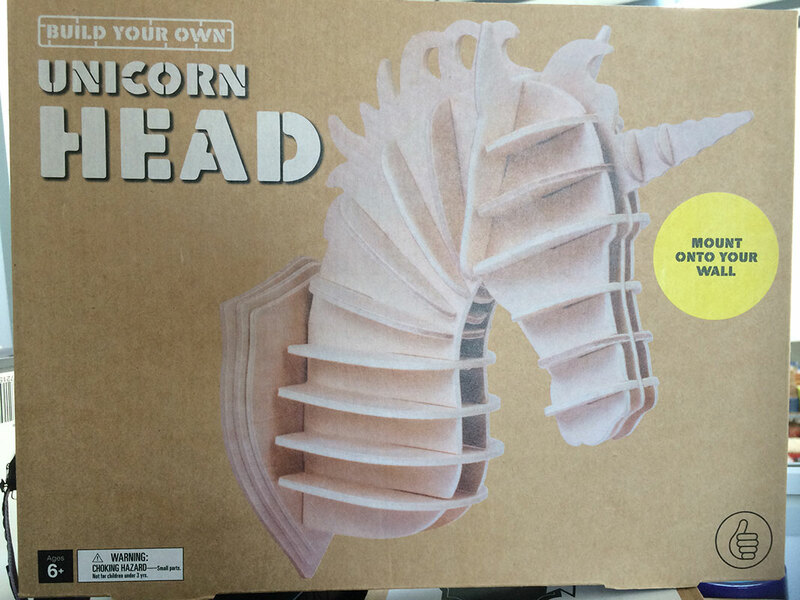 Even better - you don't need to whip out the tool kit or the glue - just you, the kit and your bare hands can create this wall-mountable 3D unicorn. 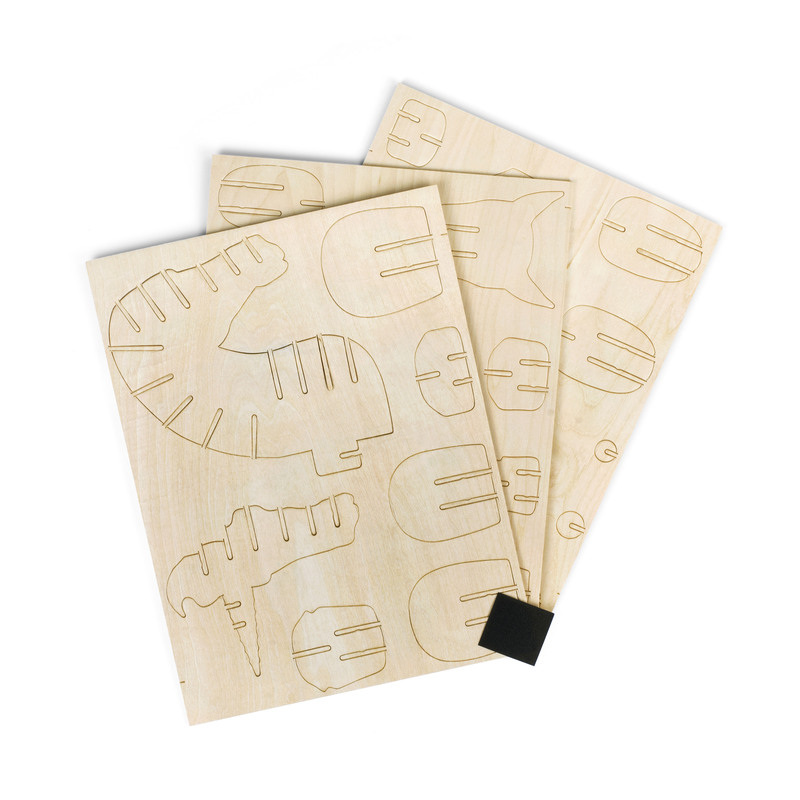 The kit is made-up of 24 pieces and is suitable for use by ages 6 years and up.